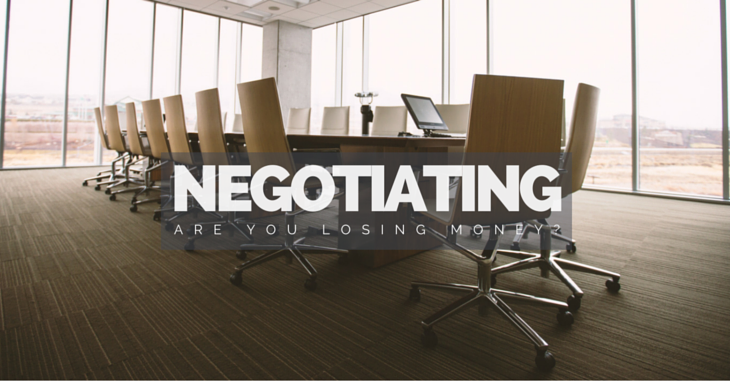 Home / Uncategorized / Are You Losing Money at the Negotiating Table? When budgets are tight, you need to get creative with how you spend your money. Every penny counts, especially in the early years of building your events. Here are some vital insider tips for winning at the negotiating table. There are a few key elements to negotiating with a first-time supplier. Never go into a meeting without an idea of the limit of what you have to spend. At least, have some sample reference prices researched ahead of time so you know roughly how much money is being debated. If needs be, approach similar events and talk to them about the prices they got for the same or similar services. With low budget or free events, honesty is the best policy. 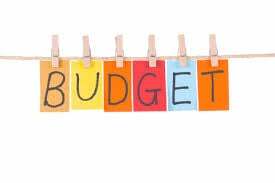 You can be candid with them about the limitations of your budget. This also makes it easier for them to know what to pitch to you. Also, make it clear to them if part of your income comes from grants that need to recouped post-event, potentially delaying any payments to suppliers. 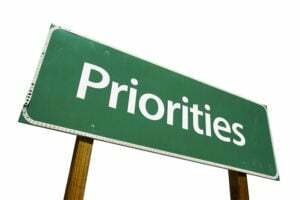 In advance of the meeting, work out what is most important to you. If you need generators, walkie-talkies and security staff, work out which of those is a Number 1 priority. Your priorities may also fall in areas such as on-time delivery or guest speaker treatment. The initial offer you make at the table is also called “anchoring”. It’s always better to control the starting number if you can. If you control the initial number the supplier will understand where you are coming from and know what you are aiming at. Make sure and remind the supplier that this isn’t a one-off cost. If you are building an event, assume that it will get more popular as the years go on. In that case, there will be more budget next year to spend with them. Make sure they understand this and are looking to forge a strong relationship. Thinking long-term usually leads to the second point, that of writing future agreements. If you have any faith or vision for your event, you will probably want to look years down the road – and plan for your promotions to grow year after year. Use this multi-year facet of the event to your advantage when negotiating with suppliers. Suppliers will want repeat business. Back up your request for lenient prices in the first year with a promise that in the following years you will be able to pay for the real costs (in the case that they give you a discount). Additionally, you will be able to use more of their services (as the event scales in size or attendance). Write all agreements on a “year by year” basis and run them by a legal professional. An email agreement will not cut it. 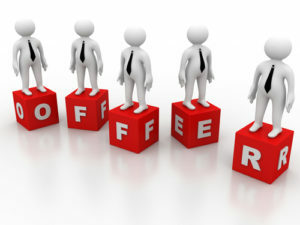 When money is on the table, the relationship you are trying to cultivate with the supplier might go sour. Another aspect to this part might be a verbal agreement to “talk up” the supplier wherever you go, in an attempt to turn more people on to their services. Scaling relationships with suppliers is dependent on a few factors, such as the physical size of the event, or the expected attendance. A supplier will always be happy to sell you more services, and setting a good baseline from which to judge price/delivery metrics is important. Always use the metric of what you got before as a starting point. E.g. if you needed 200 crowd control barriers for 2,000 people, you can assume, within reason, that 4,000 people will need 400 crowd control barriers. A bigger physical footprint may add to your costs, such as staffing, equipment needed and setup time. An increase in attendance may mean increased crowd control costs such as security staffing, signage and onsite public address systems. Depending on the size of the event, a supplier may need to bring in other suppliers to get the job done. Make it clear to the lead supplier that any extra costs in the administration of their sub-suppliers are to be borne by them. The supplier likely won’t live or die by your event and are always open to discussing all areas of a potential new contract. 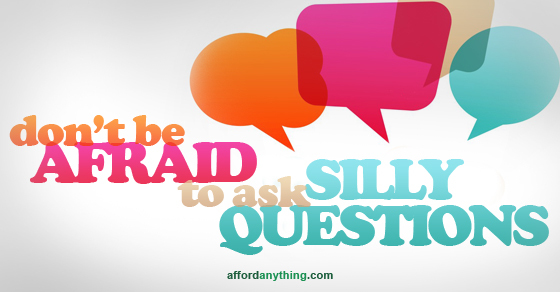 If there are terms or ideas being discussed that are alien to you, speak up and make sure everything is clear. Of course, as with all research into pricing, interview a few suppliers to find the best deal. As much as it is about money, think long term about the relationship also. If they feel that your event is worth the risk and that they can get on with you, you will be in a better position to have respectful negotiations. ← RFID Solutions for Events: The Perfect Ticketing Solution or Nightmare Headache?